I don't understand those who rate it highly. 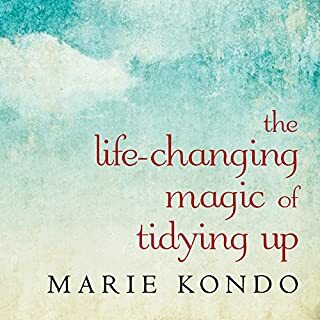 Having listened to half of the book and heard repetition of a couple of basic organizing principles sprinkled in her life story with "tidying," I couldn't listen further. I will listen to something more substantive or more entertaining. This was a real waste of time. The narrator tried to bring it alive, but the book wasn't worth her efforts. What character would you cut from The Life-Changing Magic of Tidying Up? The author. Had it been a much shorter work without the endless stories from her life and her self discovery, it might have been worth 20 minutes, but I never got to meat of the work, so perhaps that is not true. 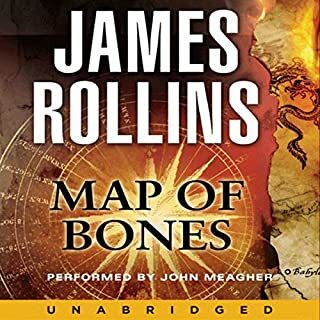 Of the dozens of books I have purchased from audible.com, I have only returned one book, until now. This is not worth a credit. With all audiobooks, the reader can make it or break it. An expectation of a reader is that he/she does enough homework to be able to pronounce words correctly. This one hasn't done that. It isn't an error that will cause me never to listen again, but it takes attention from the story and puts it on the reader. The book is pretty good. A different reader would have brought it to life more, I think.